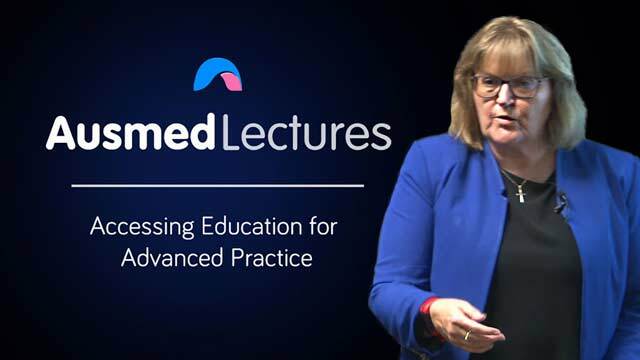 Many healthcare professionals working in advanced practice roles have developed their skills on the front line while many others have also pursued higher education opportunities. This session will consider the value of higher education degrees, how they can enhance clinical practice and where further study can take you. Dr Kathleen Tori is an endorsed Nurse Practitioner and completed her PhD studies in the area of advanced practice nursing. Kathy’s research interests include all facets of the Australian Nurse Practitioner models of care: transitional processes of the role, barriers and enablers which challenge successful implementation, economic impact and sustainability of emerging nurse-led health care, particularly in rural areas. Kathy is employed as Associate Professor / Director of Postgraduate Education (Nursing) for the University of Tasmania. Kathy has a number of professional affiliations, serving on a number of professional boards and is the National Secretary for the Australian College of Nurse Practitioners (ACNP). Inspiring to educate oneself to become more competitive in nursing field.